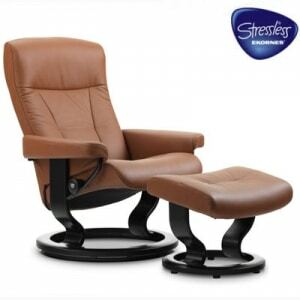 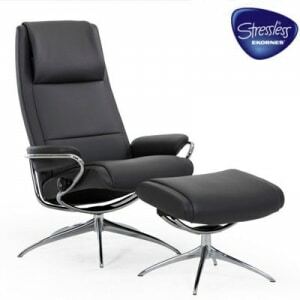 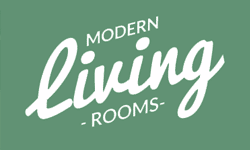 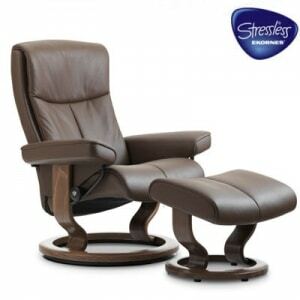 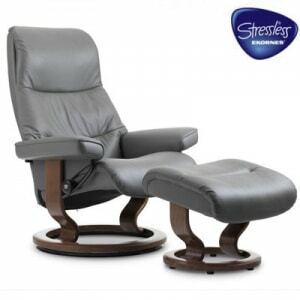 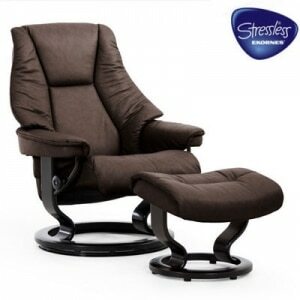 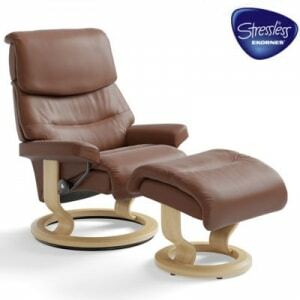 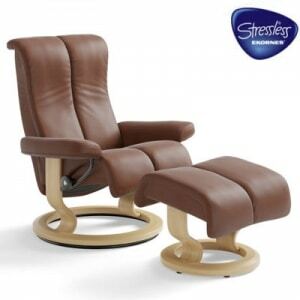 Stressless® Bliss unites a fresh, modern design with the classic comfort of a Stressless® armchair. 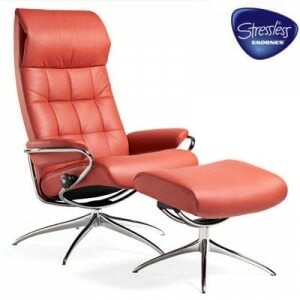 It is all about sleek, velvety lines and sumptuous suppleness. It is offered with the all new LegComfort™-system, which hides the footrest under your seat when it’s not in use. 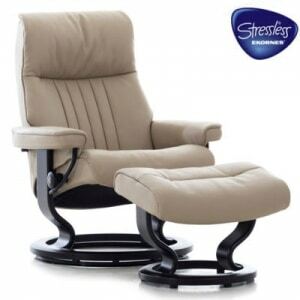 With a light push it glides forward, and can be adjusted to your leg length. 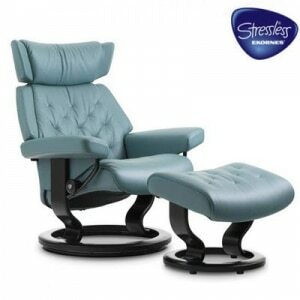 Or you can choose a separate ottoman. 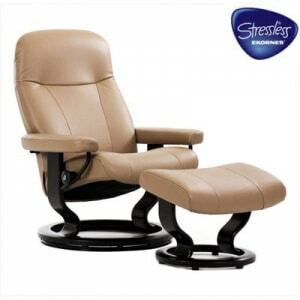 With so many adjustments offered for a custom fit, visit our store for details and a demonstration.